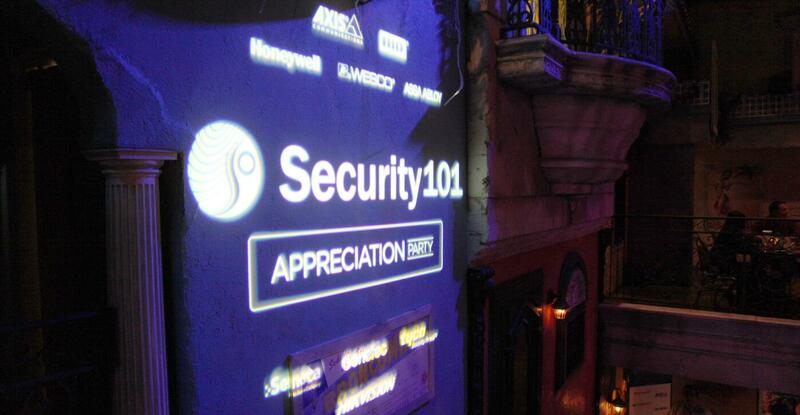 Don't miss the additional 100 photos to our gallery from Security 101's hugely successful Appreciation Party last month during ASIS 2016! Held at Cuba Libre Restaurant in Orlando, FL, guests enjoyed live latin music from Latin Wave, complimentary Cuban cigars rolled on site, flamenco greeters, a photobooth, and some delicious cuban fare.  Click here to see all of the new photos, and once again we would like to offer a big thank you to our sponsors of Team101's 2016 ASIS Appreciation Party!